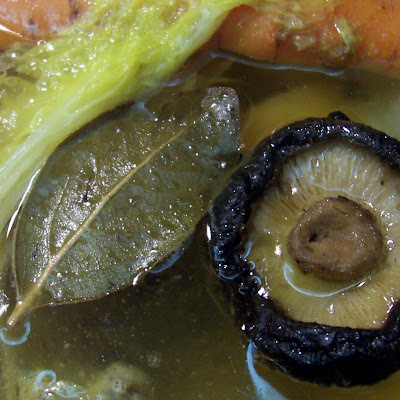 Refrigerate the stock overnight, then skim off the fat from the top of the liquid. Freeze, or use immediately. I use a combination of one, two, and four Cup sized plastic freezer containers, so that I don't have to thaw more than I need.